Meet the Career Services Team! Our Career Services Department trains and prepares our students for job readiness from enrollment to graduation. Reach out to one of our wonderfully helpful Career Service team members below! Brianna has worked at WTI since 2011 and enjoys getting to know the students from day one, watching them grow as professionals, and guiding them to their final goal of employment within their chosen career path! That is when she knows she is making a difference in people’s lives, and truly enjoys seeing that excitement in their eyes and smiles on their faces! She also oversees the Student Ambassador Program for WTI, and LOVES the opportunity of leading them out into the community to have fun and support great causes. Outside of WTI, she enjoys being at home relaxing with her family and doggy, being outside, running in local races, watching all the good shows/movies, cuddling with her baby girl, and crafting! Shane received an academic and athletic scholarship to attend the University of Central Oklahoma. 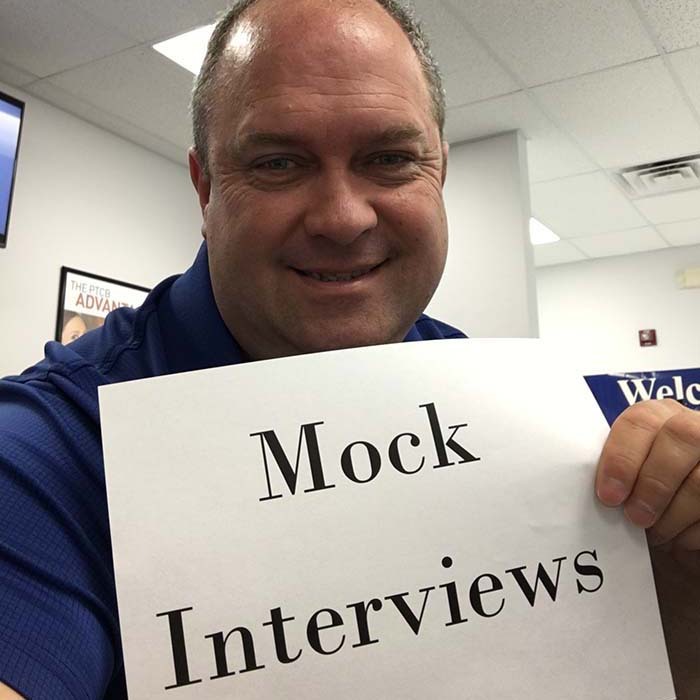 He has spent nearly 15 years in the Tulsa career services community. 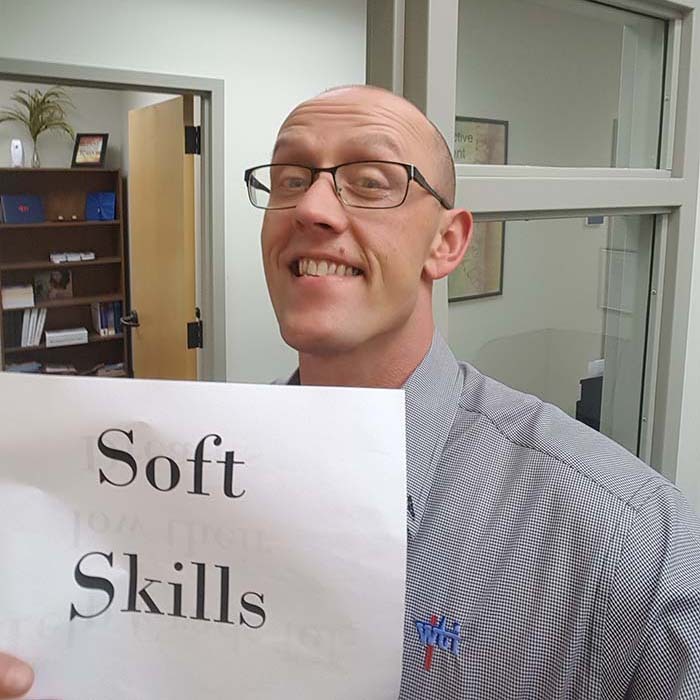 Career readiness training and pinpointing local resources to assist WTI’s students and graduates are some of Shane’s favorite aspects of his role in Tulsa. Shane was one of few in his family to graduate High School and attend college. He believes strongly in: Making the choice to pursue a strong career through specialized education will echo through the ages and impact future generations of friends and families for Millenniums to come. Stephen is the man to know at our Joplin campus. He has been changing student’s lives since 2008! Stephen wants to see each and every one of his students succeed and cares for them like they are his own family. If you have any questions about the Joplin Campus, be sure and get in touch with him! 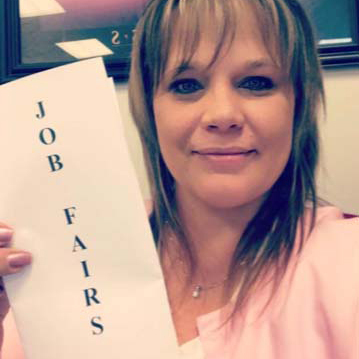 Angela has an extensive background in the medical field, having most recently worked as a Group Lead Tech for Quest Diagnostics before returning to WTI, where she served as a substitute Medical Assistant Instructor from 2007-2008. When she’s not working with students and graduates, she decorates wedding cakes, and helps coordinate all the details for special events. 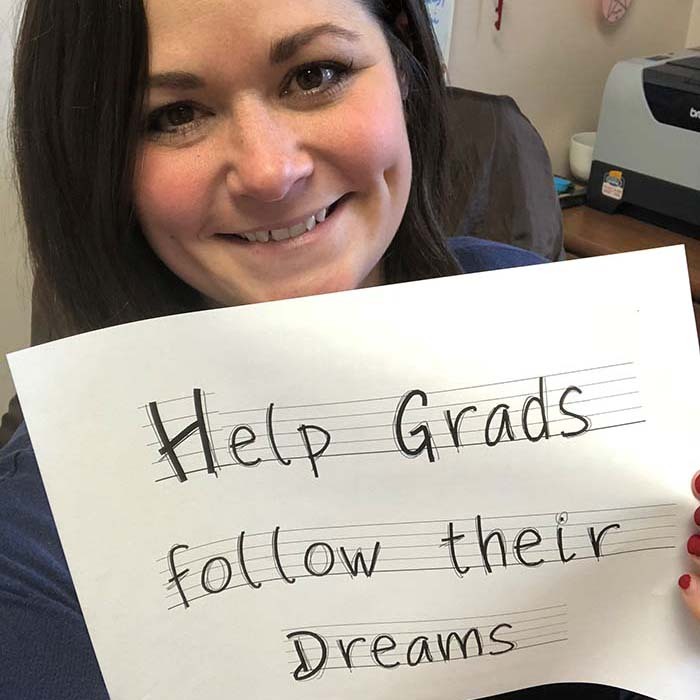 Whether it’s a bride taking her vows, or a graduate walking across the stage at graduation, she loves to play a part in helping people realize their dreams. Maggie achieved a BA in English and MA in English from Pittsburg State University thanks to the support of her cat Claude, family, and fiancée. Maggie loves to explore the city’s cool sites as a new member of the Wichita community. 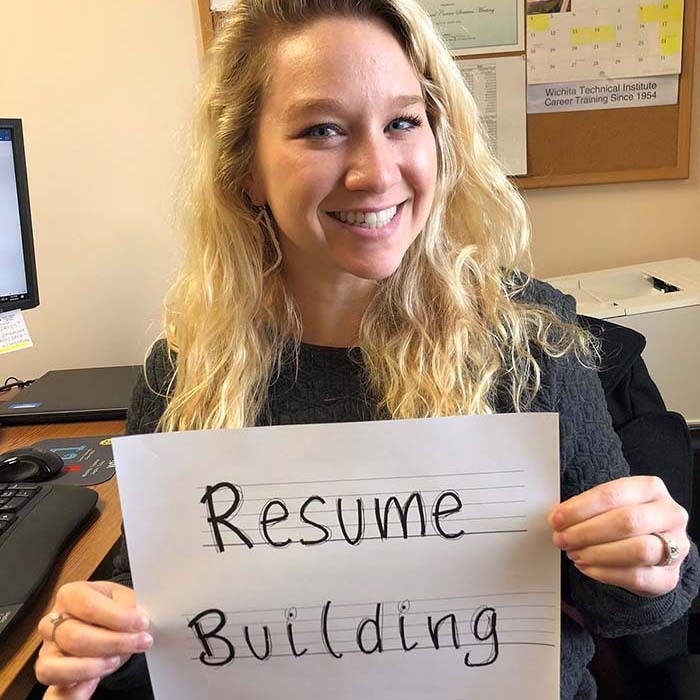 It is her goal to contribute to WTI and the Wichita workforce by ensuring that the students she assists are equipped with the tools and confidence needed to land their dream job.